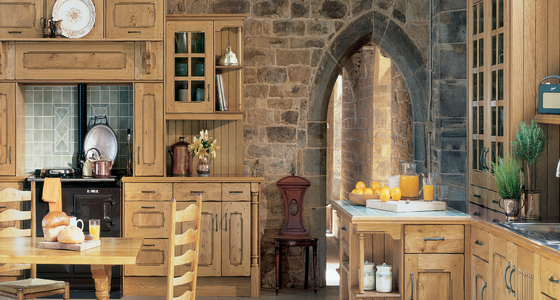 Welcome to the DIY Luxury Kitchens door collections. Here you will find an array of different designs to suit every budget. Whether you are looking to achieve a traditional cottage style using solid timber or a London penthouse design using high gloss, it can all be achieved from browsing through the collections. If you need inspiration then maybe take a look at our gallery using the link below. 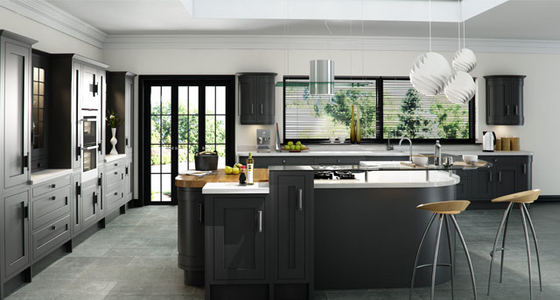 If you want an inexpensive way to transform your kitchen, why not utilise your existing kitchen units and replace the doors and handles to achieve a quick, easy and inexpensive new kitchen! To ensure you order the correct size, please see our guide on how to correctly measure your kitchen door. Should you find that you have non-standard size doors then please email us your requirements as many of the styles are available in made-to-measure sizes. 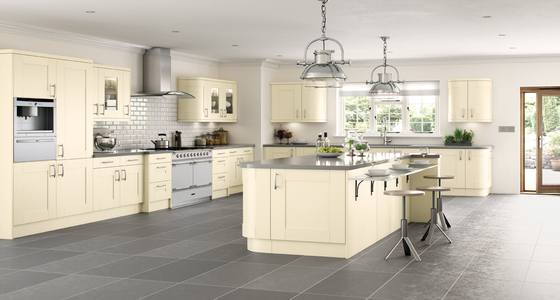 A classic kitchen design is timeless and flexible. Whether you are looking for a contemporary classic design or indeed a traditional classic design using real wood, if you need inspiration, you will find something in our collection to fulfill the perfect design that best suits your requirements and budget. If you cannot find what you're looking for within the collection then please contact the sales team as we may be able to help you achieve what you are looking for. 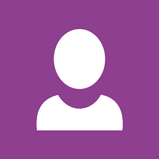 Looking for a minimal design or something with the WOW factor? 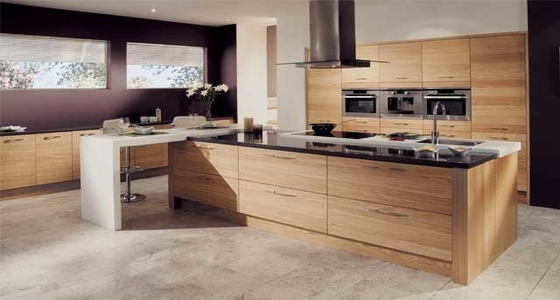 We have a vast array of contemporary kitchen door styles that will create the look you desire. For the creative exuding charm and sophistication. 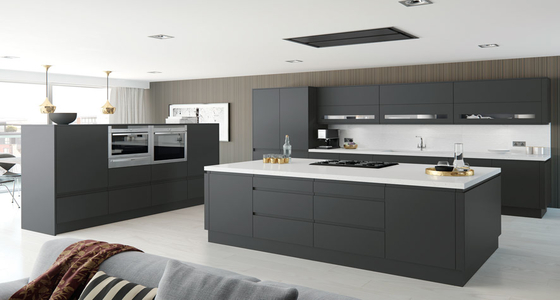 Making the ultimate contemporary style statement with handleless doors and drawer fronts, include graceful curves and clean lines to create a continuous, smooth flowing space. This on trend, cutting edge design offers uncompromising style with its sleek, contemporary look. 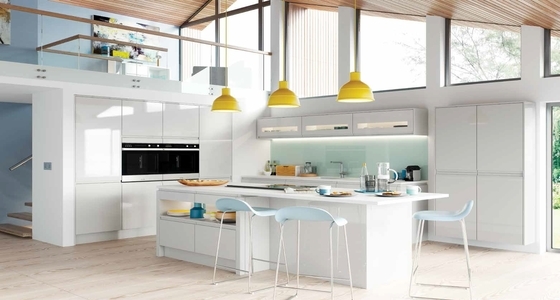 If you're looking for ultra-modern kitchen design, our handleless kitchens are guaranteed to satisfy. 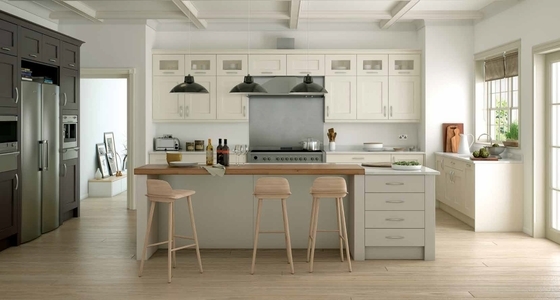 Individuality, high-class kitchens. Very distinctive door design accompanied with detailed accessories will enable you to produce an authentic and exclusive environment. If you have a specific colour in mind that you cannot see then contact us for the bespoke hand painted service. If you're looking for a classic that never goes out of fashion.